Searching for an automotive job in Montreal close to Laval and the West Island? Send your candidacy to Groupe Spinelli! 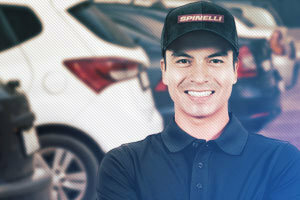 No matter your type of professional training, there is a position at a Spinelli car dealership that will satisfy all your criteria. Submit your resume online and who knows? You could find an automotive job in Montreal at one of our Spinelli dealerships sooner than you thought! 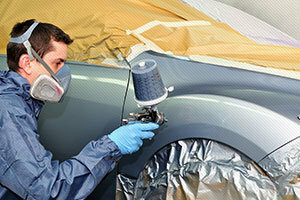 We have several job offers such as car salesperson to fill in the Montreal area. You like to be in contact with the public, are a strong seller and are passionate about this industry? 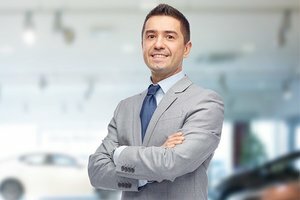 A position in automotive sales could meet your needs! Are you a sales manager? Keep an eye on our job postings in F & I and join our team! 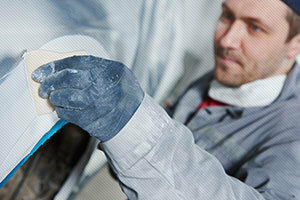 You are a car mechanic, a motor-vehicle body repairer, a coachbuilder-painter or a technical advisor? We are in need of your skills! Pursue a challenging and stimulating career by working for Groupe Spinelli! Work in a dynamic working environment and enjoy highly competitive workplace conditions and this, no matter in which of our dealership you work at! 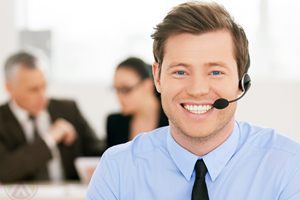 Do you have experience in call centers or on the web? Join our staff of call centre agents and BDC agents, and benefit from a highly stimulating and rewarding workplace! And if you instead prefer to be in direct contact with the dealership clientele, apply to become a receptionist and welcome both the future buyers and the clients of the service department! No matter which kind of employment you are looking for, we have a job position tailored for you; send us your candidacy today and you will see how this is only the start of a career with multiple advancement opportunities and numerous advantages! Don’t waste any more time on fruitless job searches and submit your resume on the Groupe Spinelli website; whether you work at one or another of our dealerships, you will be part of a team of professionals who are exceptional in every way!